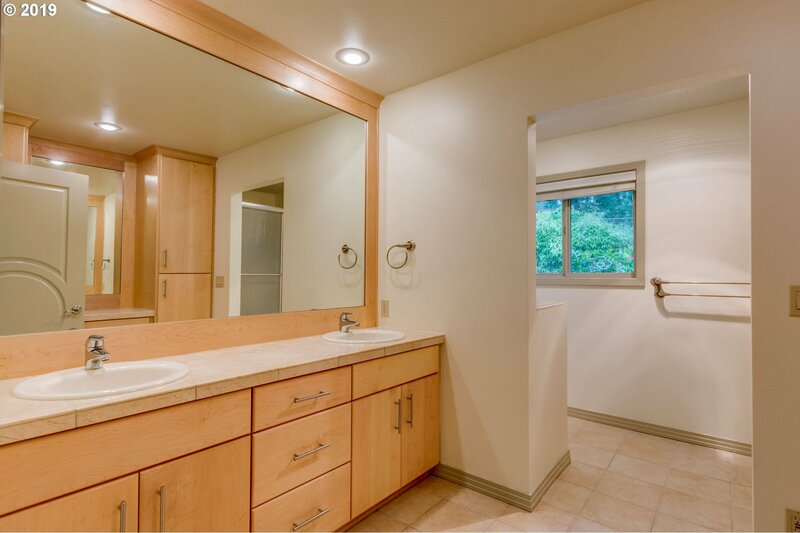 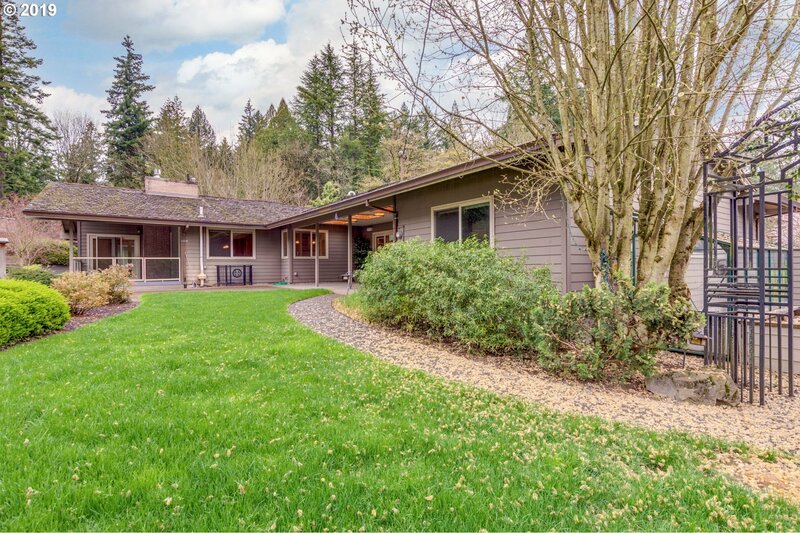 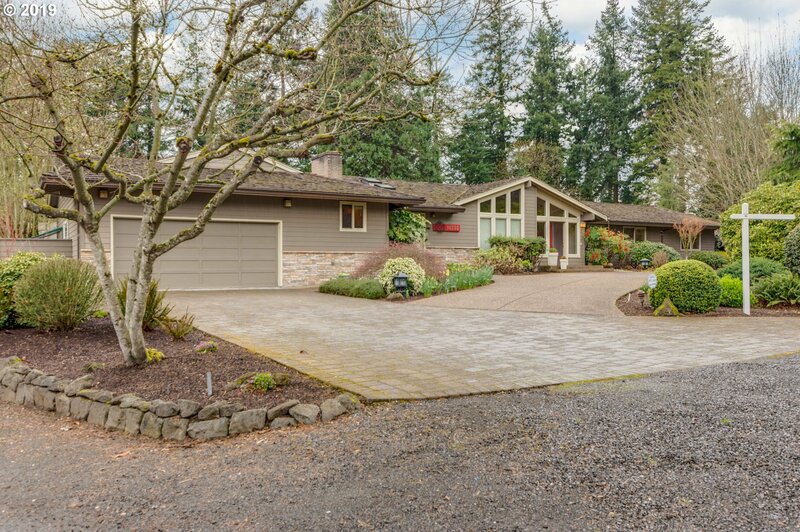 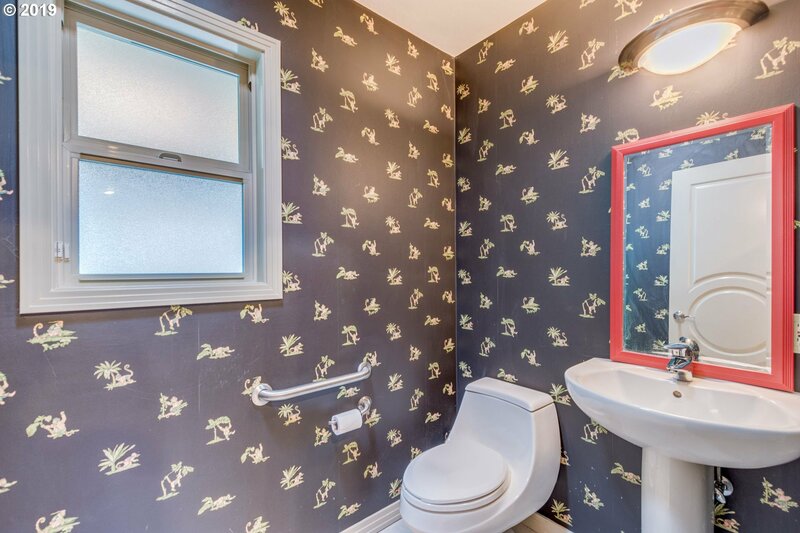 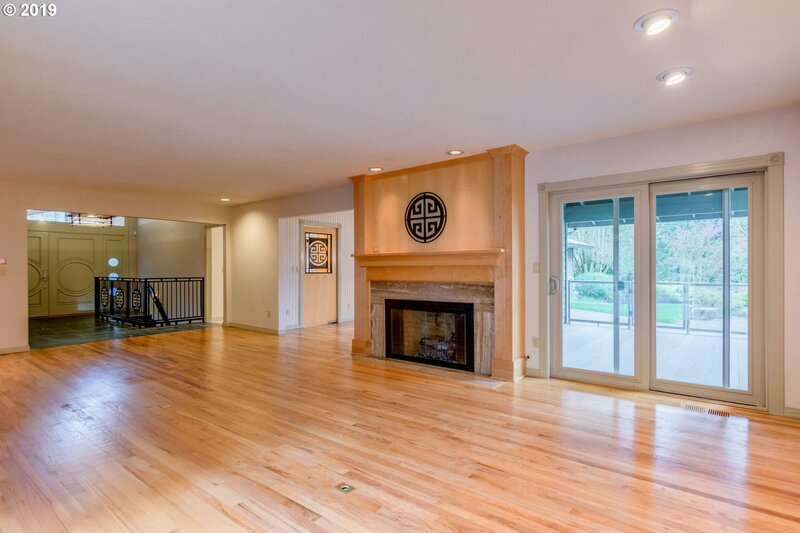 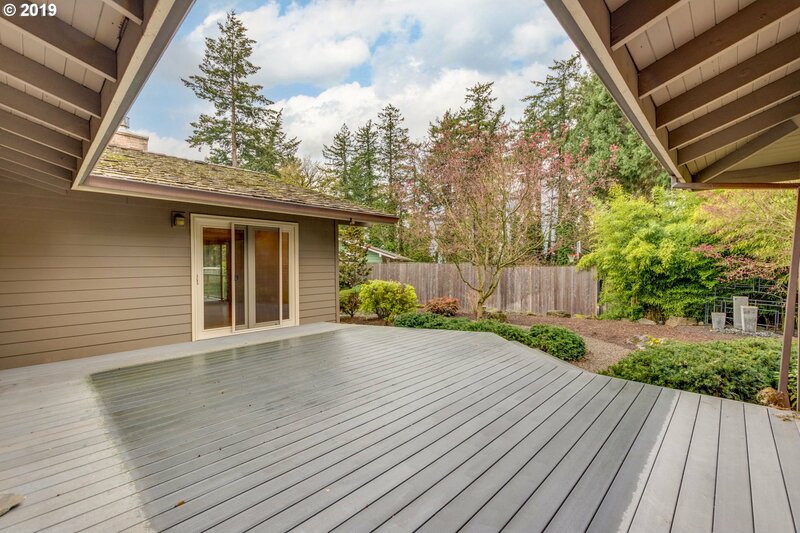 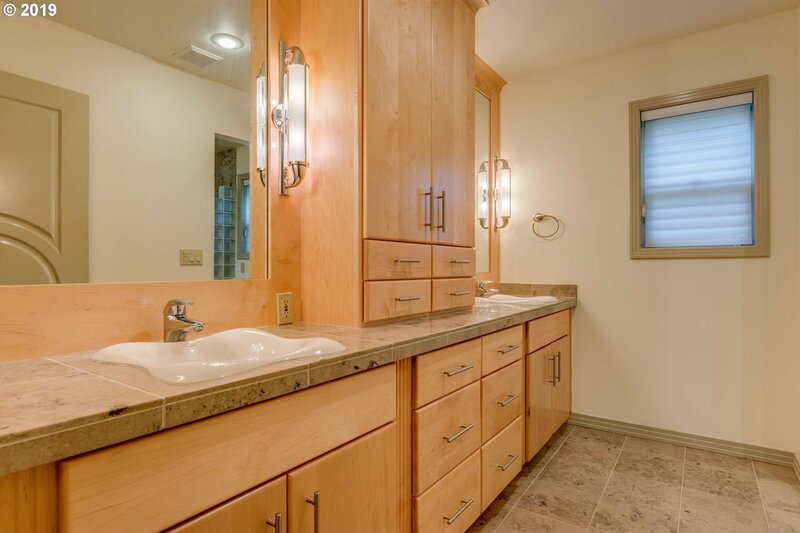 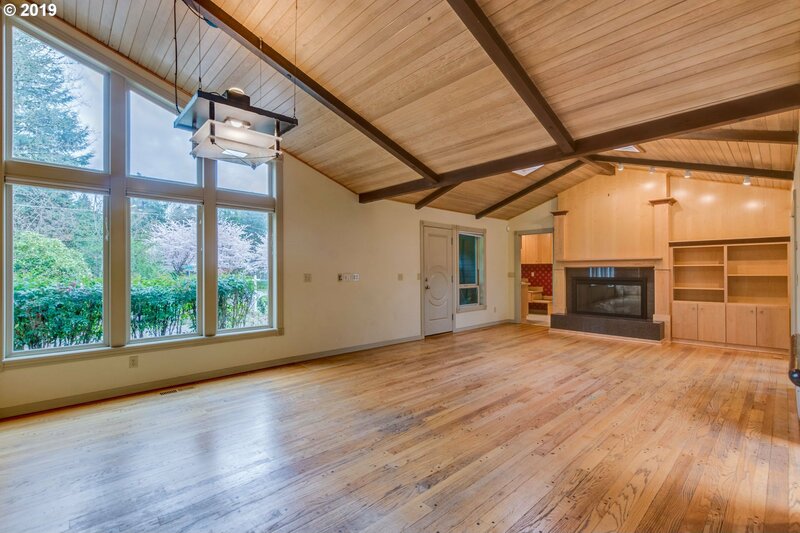 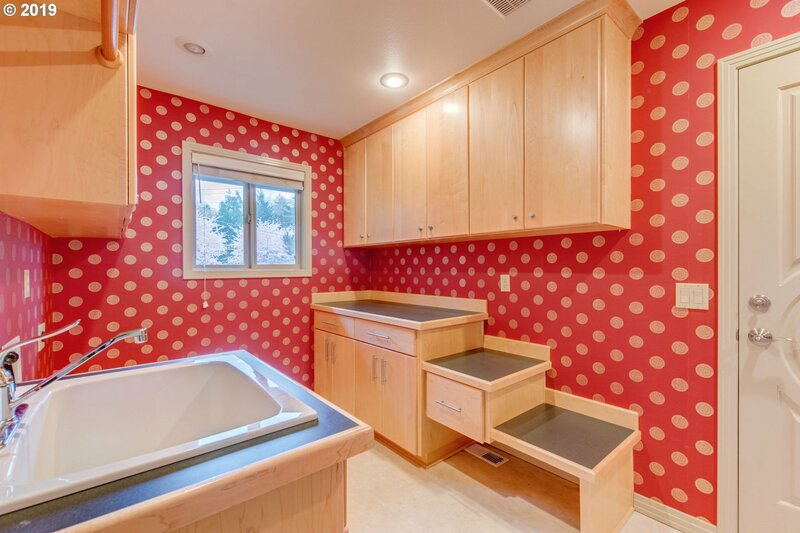 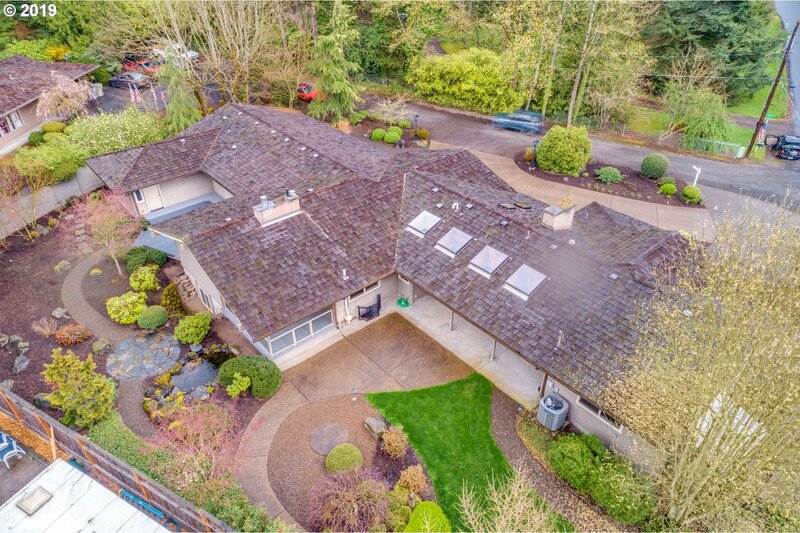 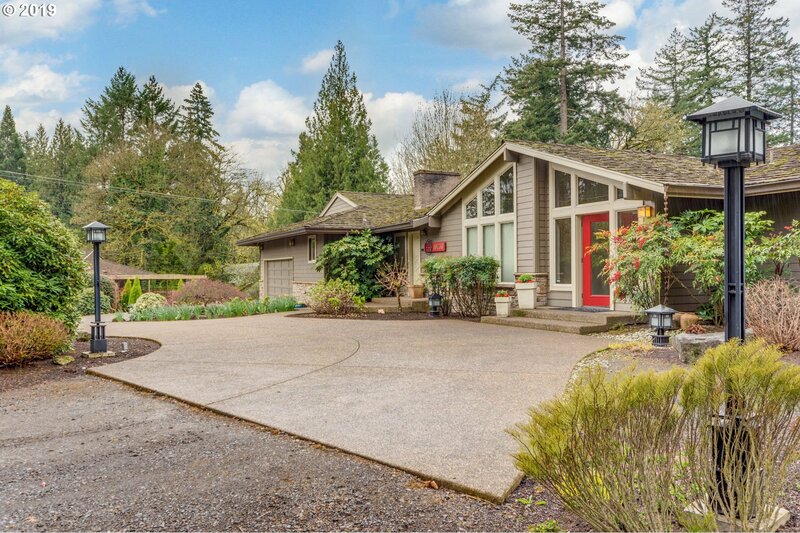 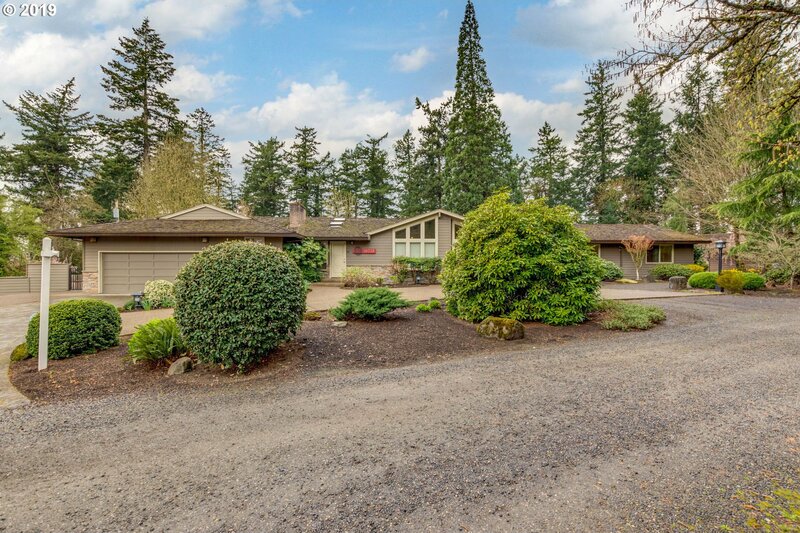 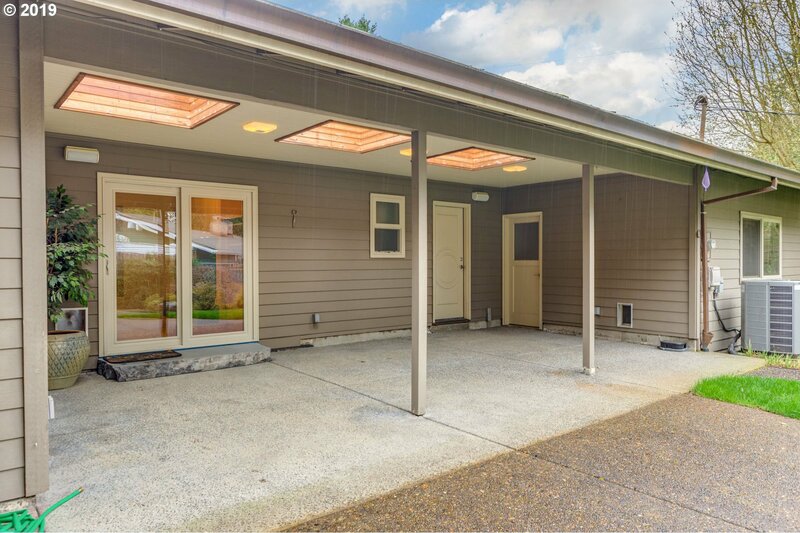 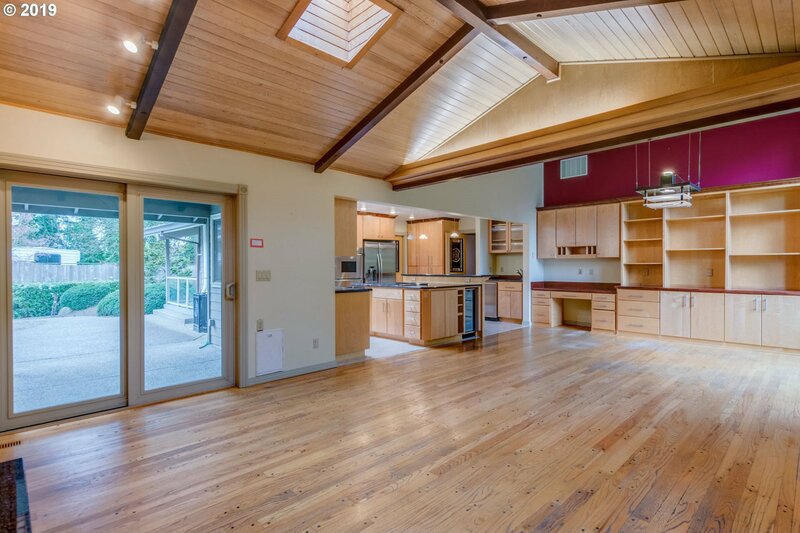 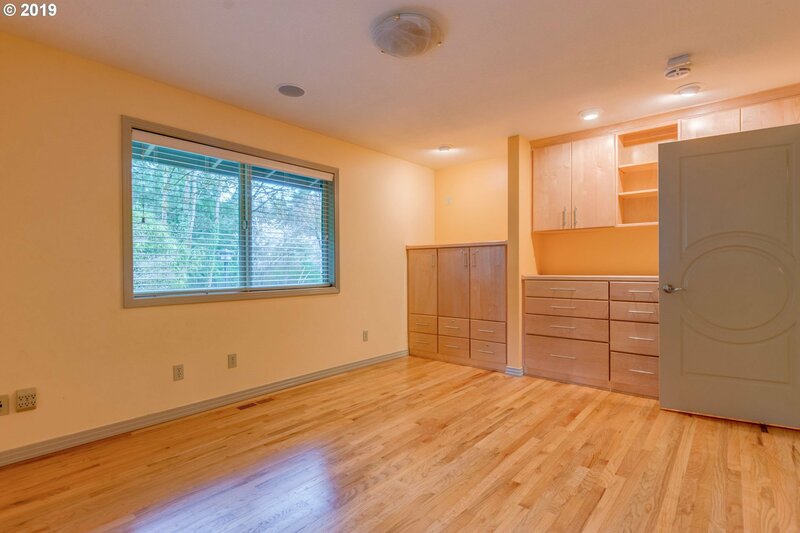 5 Bed 3.5 Bath Mid Century Modern in Quiet West Slope Neighborhood. 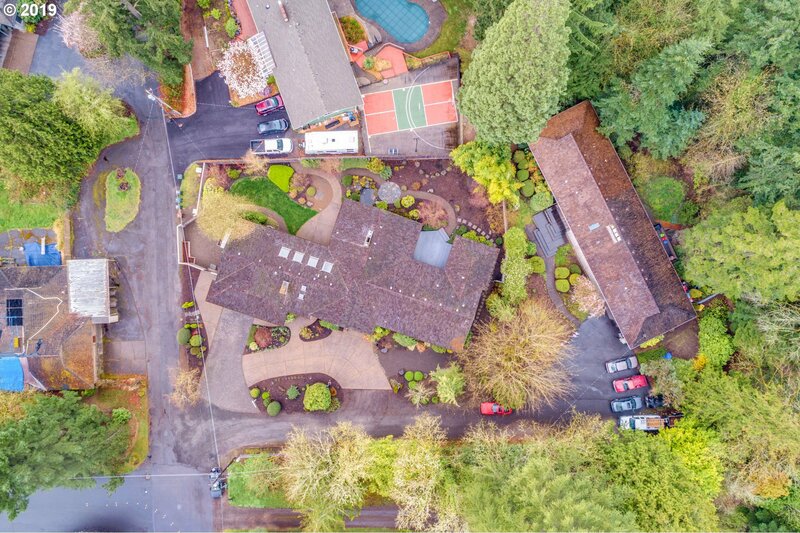 Roundabout driveway. 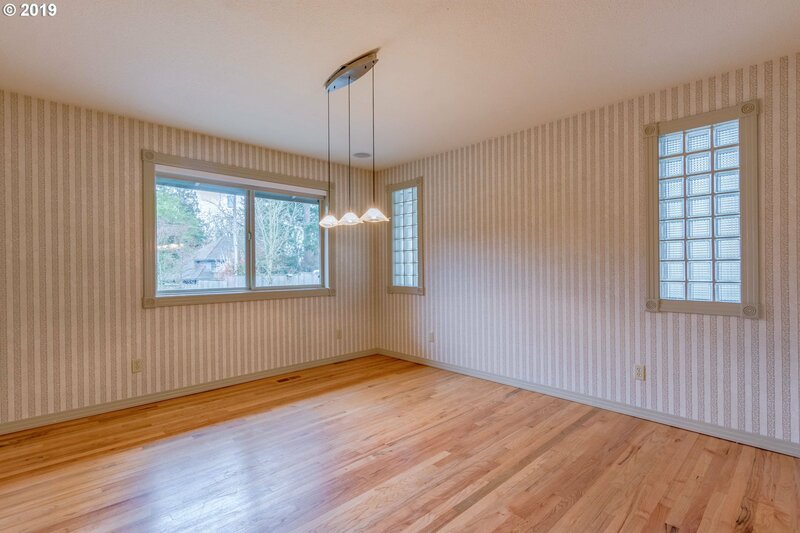 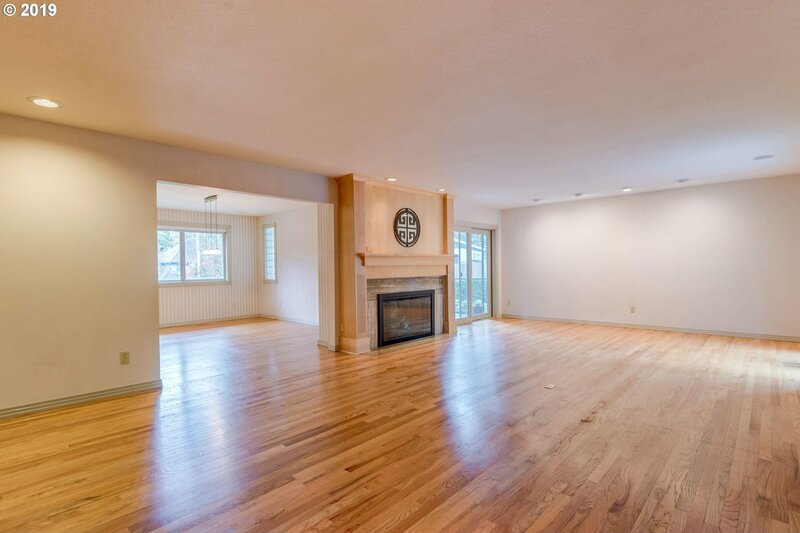 Enclosed porch leads you in to the open concept, with spacious entry & large living room w/ gas fireplace. 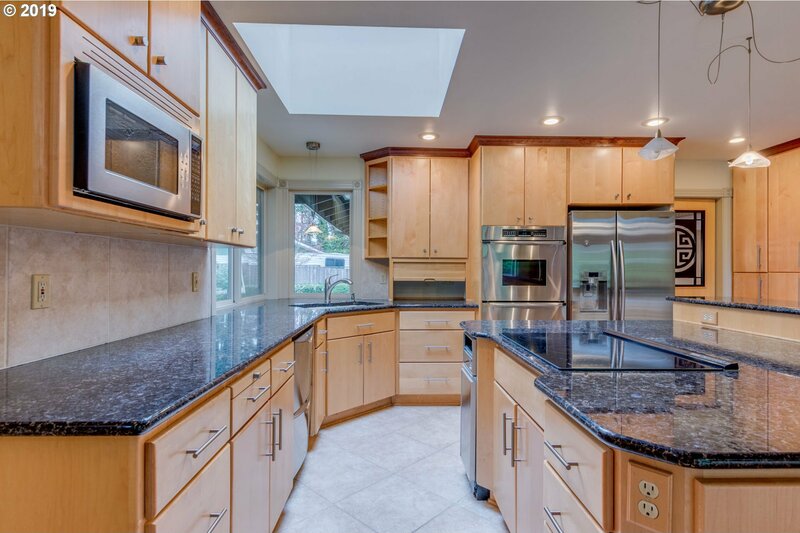 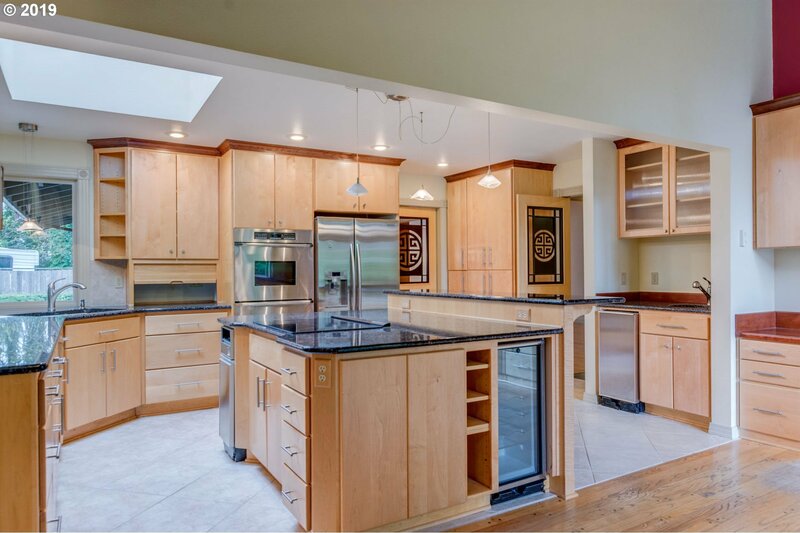 Updated kitchen features large cook island, granite counters & pull out cabinets. 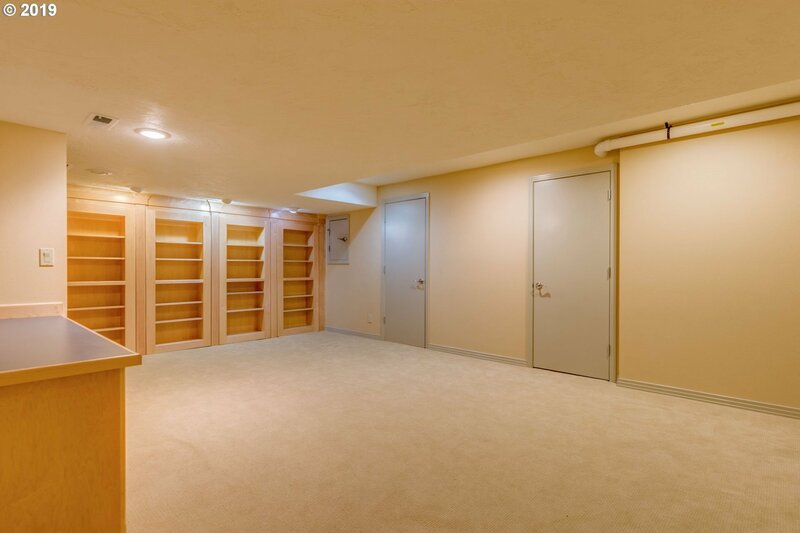 Extensive built-ins. 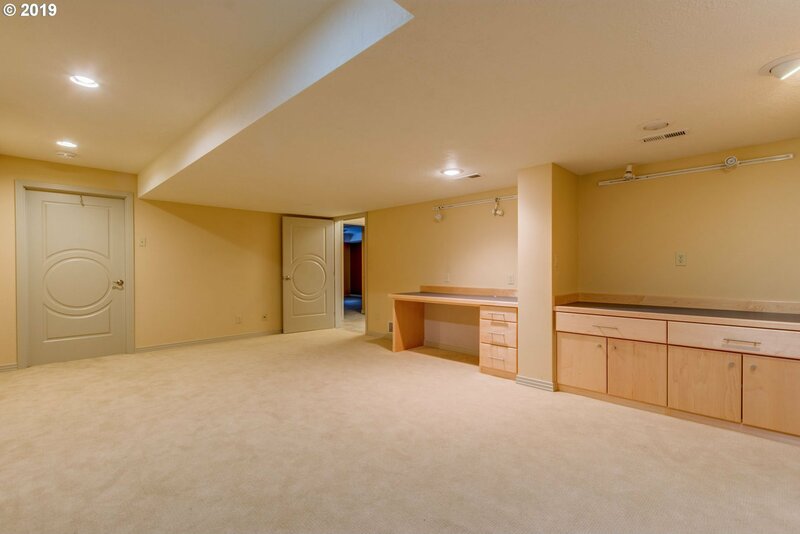 Master suite & 3 spare beds on main. 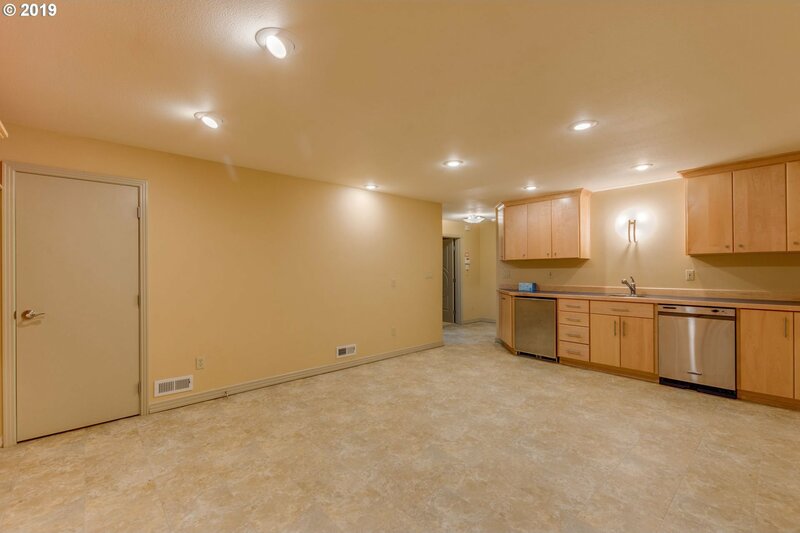 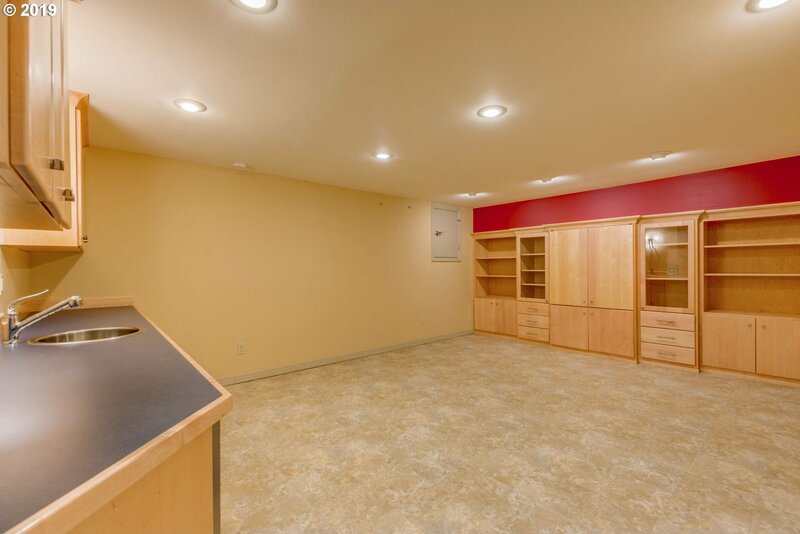 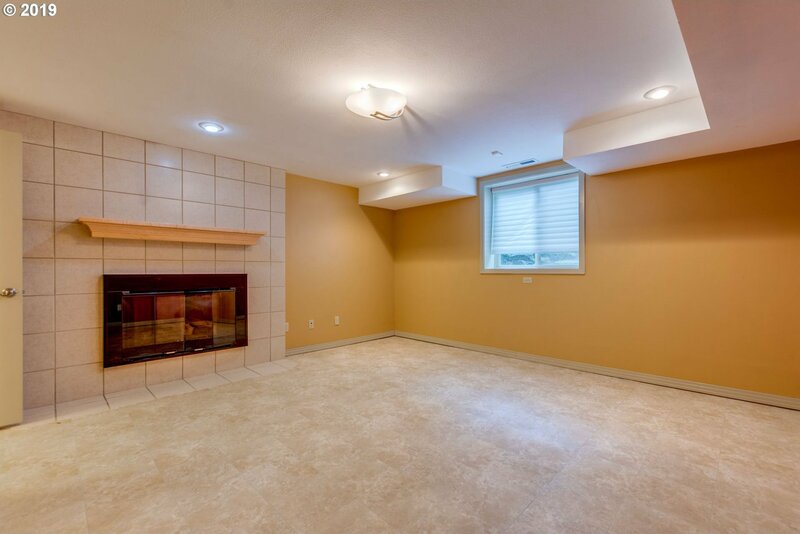 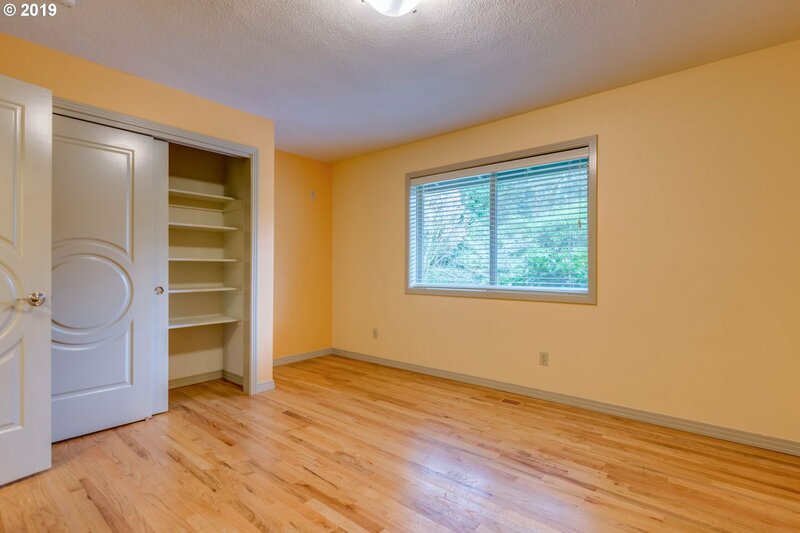 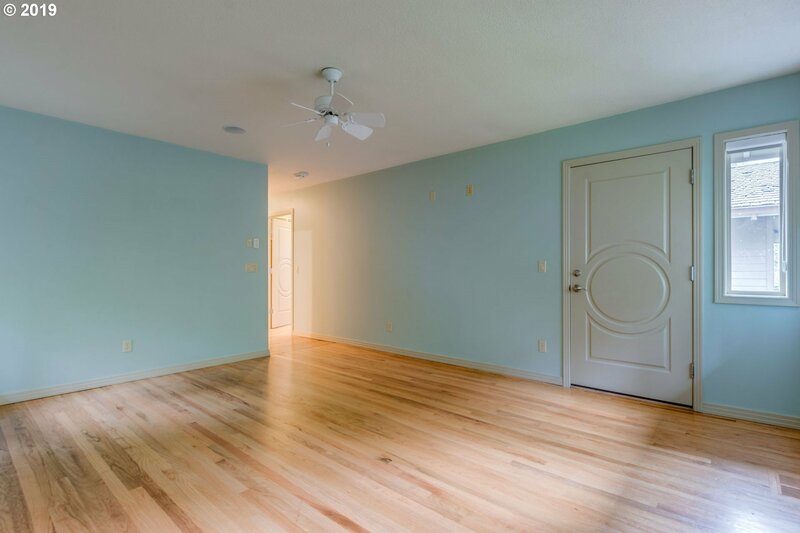 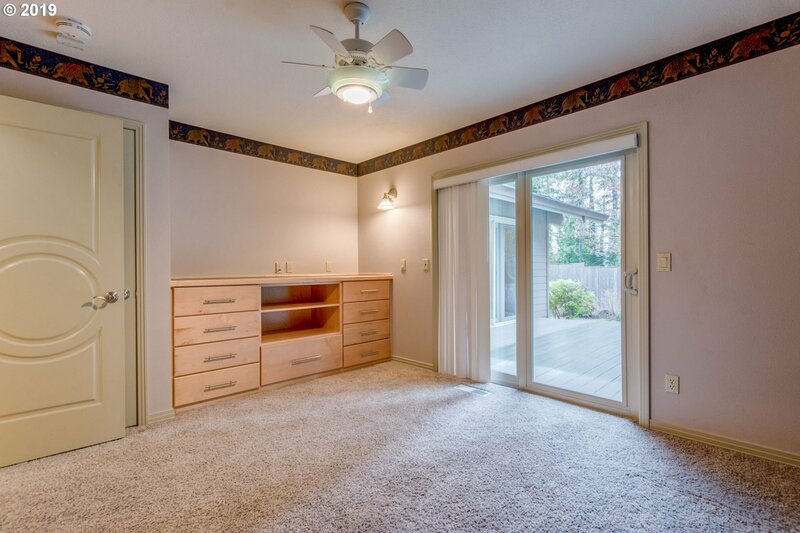 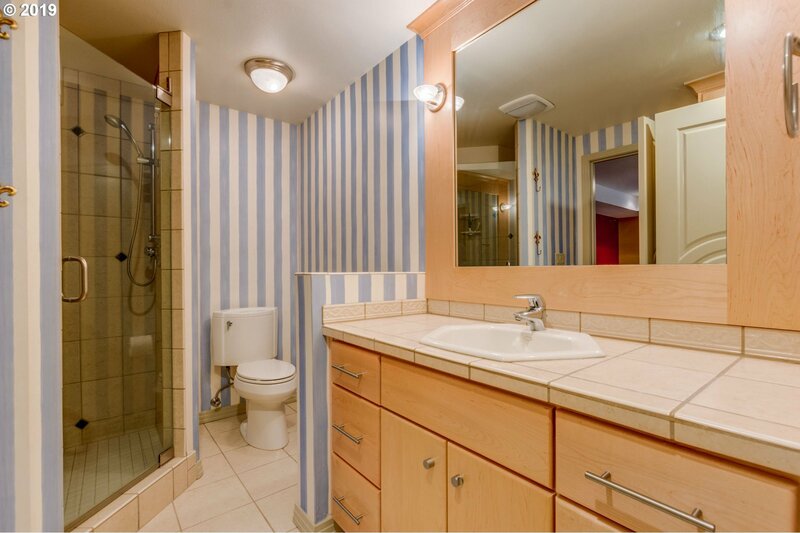 Lower separate living quarters w/ bedroom & wet bar. 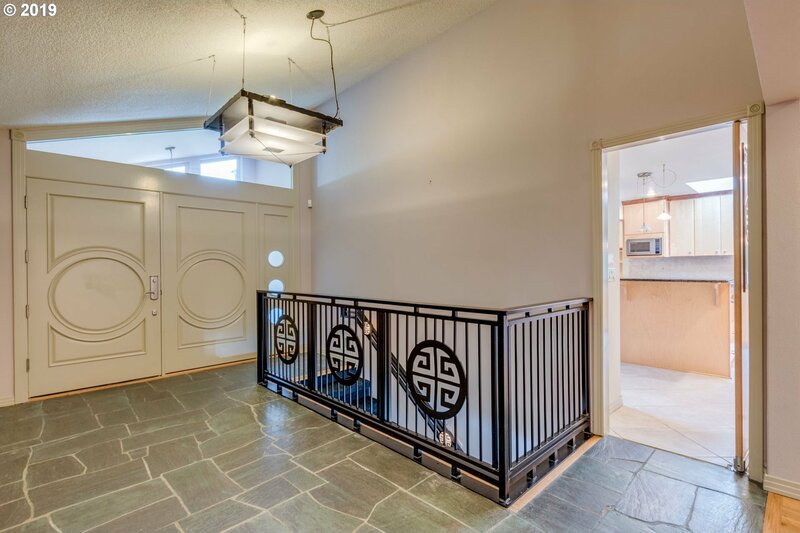 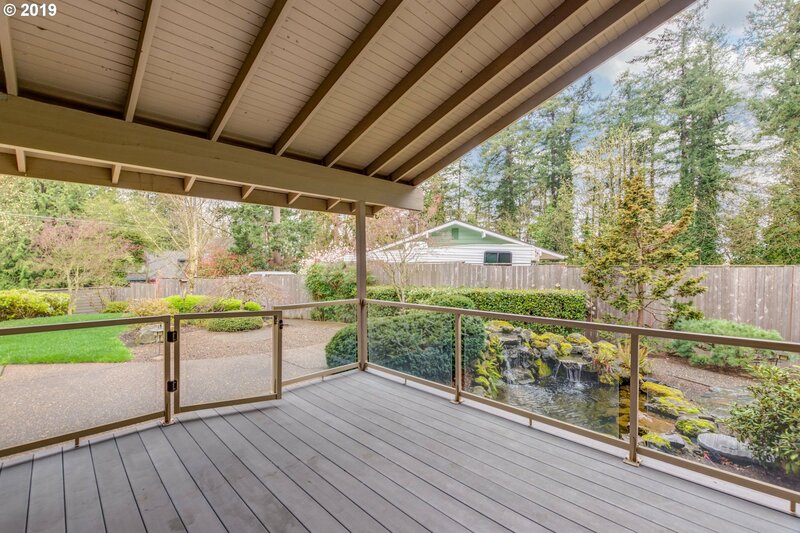 Patio, koi pond & multiple decks in ample backyard.